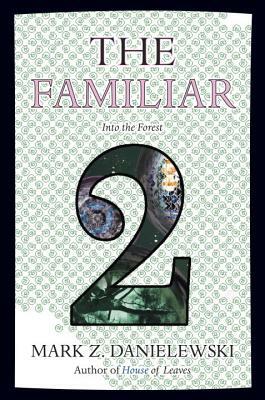 In The Familiar, Volume 2: Into the Forest, the lives of the disparate and dynamic nine characters introduced in One Rainy Day in May begin to intersect in inexplicable ways, finding harmonies and echoes in each other. What once seemed remote and disconnected draws closer slowly, steadily toward something inevitable. . . . At the center of it all is Xanther, a twelve-year-old girl, for whom the world around her seems to be opening, exposing doors and windows, visions and sounds, questions and ideas previously unknown. With each passing day, she begins to glimpse something she does not understand but unequivocally craves the only thing that will bring her relief and keep her new friend alive. “Feminist activist and icon Gloria Steinem has logged thousands of hours traveling the globe as a journalist, speaker and organizer. Her story is the story of modern American feminism. If you want to be inspired, if you want to be reminded of how far we’ve come in so few years (and how much further there is to go), read this book. As a thirty-something woman, it’s been both edifying and galvanizing to read about the incredible effort so many have put forth to make sure women’s voices are heard, recognized and accepted as equal. This book put the movement and my place in it into perspective for me. As an event organizer, it also humbled me to read about the lengths people went to to spread the word about an event or idea in an age before hashtags and tweets. 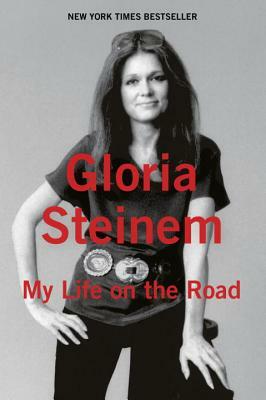 Thank you, Gloria Steinem.” — Julie W.
Our event with Carrie is this Sunday at Austin’s Central Presbyterian Church! Few tickets are still available. Signed copies can be ordered for those who can’t make it. 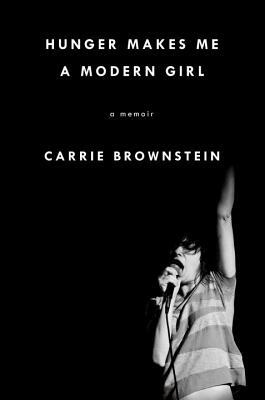 Hunger Makes Me A Modern Girl is an intimate narrative of Carrie Brownstein’s escape from a turbulent family life into a world where music was the means toward self-invention, community, and rescue. Accessibly raw, this book captures the experience of being a young woman, a born performer and an outsider, and ultimately finding one’s true calling through hard work, courage and the intoxicating power of rock and roll. The ultimate collector’s item for fans of the epic fantasy series that inspired HBO’s Game of Thrones! A Song of Ice and Fire has earned George R. R. Martin international acclaim, millions of loyal readers, and the title “The American Tolkien” (Time). Now, the monumental saga gets the royal treatment it deserves. 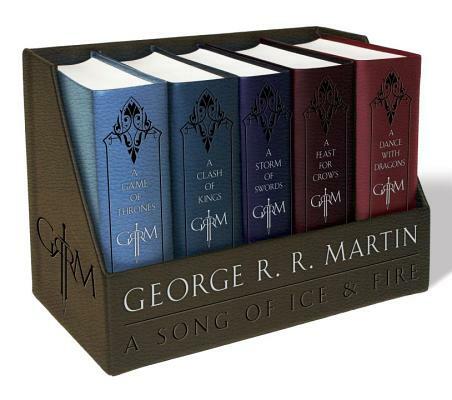 Each book in this boxed set is wrapped in bound leather-cloth covers and placed in an elegant display case. 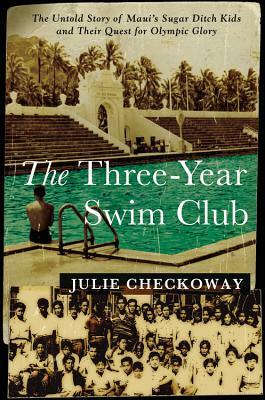 In 1937, a schoolteacher on the island of Maui challenged a group of poverty-stricken sugar plantation kids to swim upstream against the current of their circumstance. The goal? To become Olympians. They faced seemingly insurmountable obstacles. The children were Japanese-American, were malnourished and barefoot and had no pool; they trained in the filthy irrigation ditches that snaked down from the mountains into the sugarcane fields. Despite anti-Japanese sentiments in the U.S., they were eventually declared the greatest swimmers in the world. This is their story. From well-loved classics like biscuits and fried chicken to uniquely regional dishes such as sonker (Piedmont, North Carolina’s take on cobbler) or Minorcan chowder (Florida’s version of clam chowder), each recipe in The Southerner’s Cookbook tells a story about Southern food and its origins. 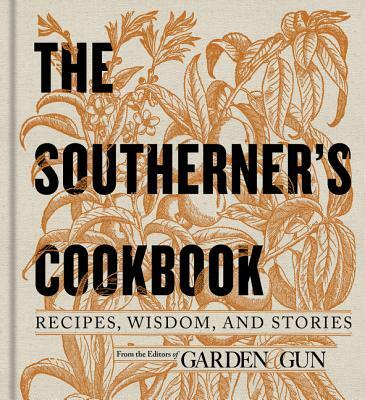 With contributions from some of the South’s finest chefs, this is much more than simply a collection of recipes: it is a true reflection of the South’s culinary past, present, and future. 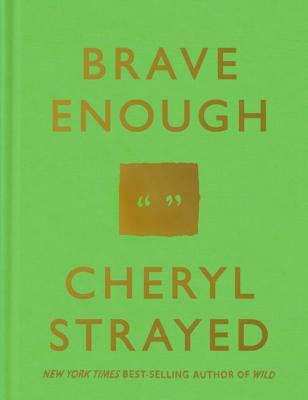 From the bestselling author of Wild, #BraveEnough is a collection of Cheryl Strayed’s quotes throughout the years, from her time with Dear Sugar as well as her three prior books. Can’t wait to have you here Saturday, 11/14 when Cheryl speaks and signs in our store! Books and tickets for the signing are now available. If you can’t make the event, we’re taking pre-orders for signed copies! It’s a perfect gift for your best friend, sister, teacher, brother, mom, dad – you know what we mean. We ship worldwide. 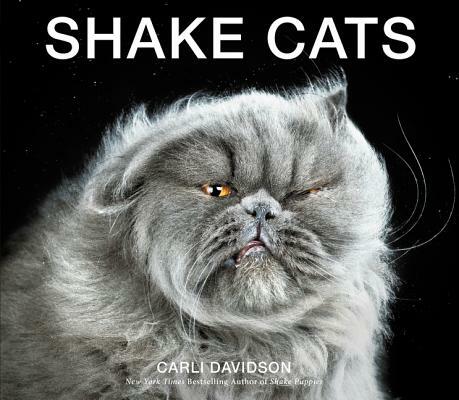 This follow-up to the much loved and highly successful Shake and Shake Puppies shifts gears by offering cat-lovers and owners a book comprised entirely of cats shaking. Featuring more than sixty cats, these irresistibly adorable and downright hilarious photographs are sure to keep you turning the page for more. The book includes a message from Carli about the importance of animal rescue and adoption, outtakes from the photo shoots, an explanation of how she got the cats to shake, and a roster with the names of all the cats photographed. 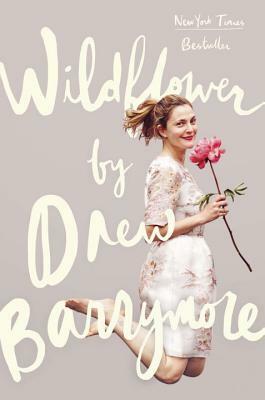 Award-winning actress Drew Barrymore shares funny, insightful, and profound stories from her past and present told from the place of happiness she’s achieved today. Wildflower is a portrait of Drew’s life in stories as she looks back on the adventures, challenges, and incredible experiences of her earlier years. It includes tales of living on her own at 14 (and how laundry may have saved her life), getting stuck in a gas station overhang on a cross country road trip, saying goodbye to her father in a way only he could have understood, and many more adventures and lessons that have led her to the successful, happy, and healthy place she is today. It is the first book Drew has written about her life since the age of 14. Ellen DeGeneres believes, “You don’t have to have money to have good taste,” and she is eager to share what she has learned over the years as an avid lover of design. 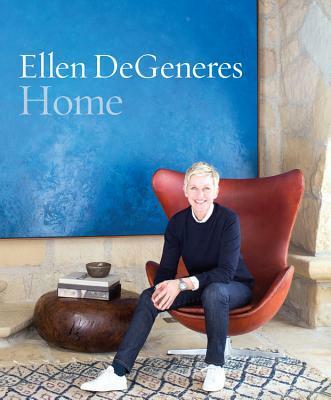 DeGeneres offers a personal look at every room in each of her homes. Included are seven of her homes past and present, from the famous “Brody House” up to her current homes, and she offers tips and advice on what each house taught her. An added bonus is a look at the homes of her friends and collaborators-some of the finest designers in the country. They share their advice on home design, furnishings, as well as a glimpse at their awe-inspiring rooms. Beyonce Knowles is a woman who began her career at the age of eight performing in pageant shows and talent contests, honing her craft through her teenage years until, at the age of 16, she had her first number one record with Destiny’s Child. That hit-making trio launched Beyonce’s successful solo career, catapulting her, as of 2014, to #1 on Forbes annual list of most wealthy celebrities–the same year she made the cover of Time. 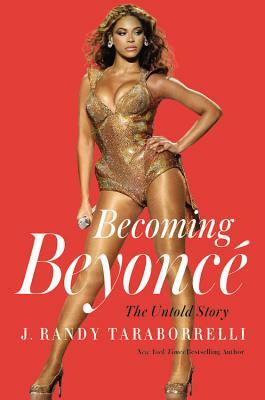 Becoming Beyonce is not only the story of struggle, sacrifice, and what it takes to make it in the cut-throat record industry, it’s the story of the great rewards of such success and the devastating toll it often takes on the human spirit. 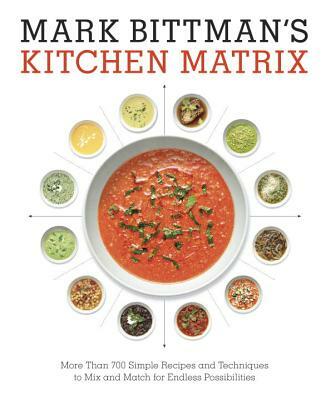 For years, he has shared his formulas, recipes, and kitchen improvisations in his popular New York Times Eat column, in which an ingredient or essential technique is presented in different variations in a bold matrix. Now, it’s anthologized in a boldly graphic new cookbook that emphasizes creativity, improvisation, and simplicity as the keys to varied cooking. Accompanied by striking photographs and brief, straightforward instructions, these thematic matrices show how simple changes in preparation and ingredient swaps in a master recipe can yield dishes that are each completely different from the original, and equally delicious. 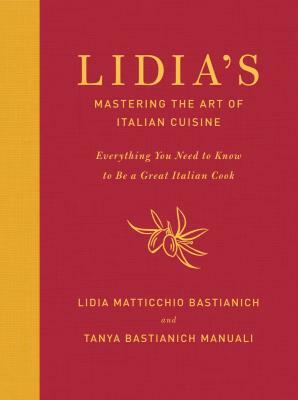 Teaching has always been Lidia’s passion, and in this magnificent book she gives us the full benefit of that passion and of her deep, comprehensive understanding of what it takes to create delicious Italian meals. With this book, readers will learn all the techniques needed to master Italian cooking. Lidia introduces us to the full range of standard ingredients meats and fish, vegetables and fruits, grains, spices and condiments and how to buy, store, clean, and cook with them. She gives us a comprehensive guide to the tools every kitchen should have to produce the best results. And she has even included a glossary of cuisine-related words and phrases that will prove indispensable for cooking, as well as for traveling and dining in Italy. Three legendary bands are revered as the holy trinity of modern rock and roll: The Beatles. The Rolling Stones. The Who. 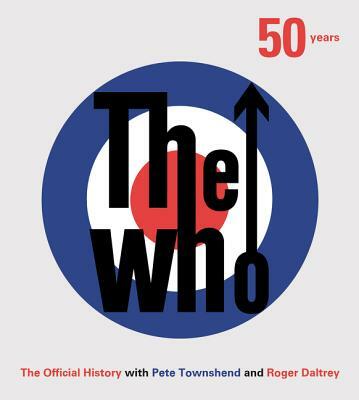 Blending memoir, history, and music, The Who explores the influences that shaped the band and its members, from Britain’s post-war austerity to Elvis, Lonnie Donegan, and American youth counter-culture. It follows them through the Mod and Pop years and the furiously fast sixties, and charts the hit singles—”My Generation,” “I’m a Boy,, “The Kids Are Alright,” and “Pinball Wizard.” It revels in memories of making it big in America and inspiring Jimi Hendrix to set his guitar on fire, and much more. 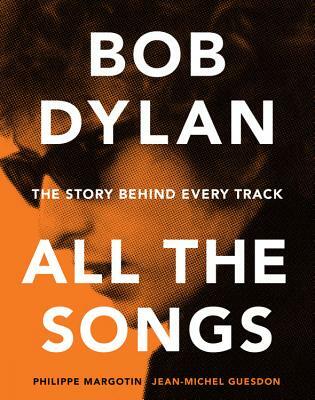 This is the most comprehensive account of Bob Dylan’s work yet published with the full story of every recording session, every album, and every single released during his remarkable and illustrious 53-year career. Bob Dylan: All the Songs focuses on Dylan’s creative process and his organic, unencumbered style of recording. It is the only book to tell the stories, many unfamiliar even to his most fervent fans, behind all the 492 songs he released. Organized chronologically by album, Margotin and Guesdon recount the details that led to the composition of Dylan’s recorded songs, what went on in the recording studio, what instruments he used, and behind-the-scenes account of the great artists that Dylan worked with. Initially published in 1998, Patti Smith’s Complete Lyrics was a testimony to her uncompromising poetic power. 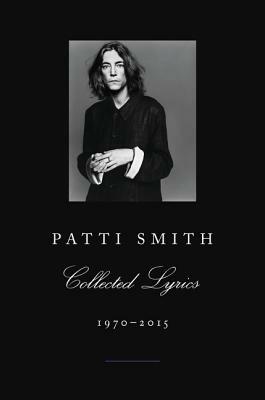 Now, on the fortieth anniversary of the release of Smith’s groundbreaking album, Collected Lyrics has been revised and expanded with more than thirty-five additional songs, including her first, “Work Song,” written for Janis Joplin in 1970, and her most current, “Writer’s Song,” to be recorded in 2015. 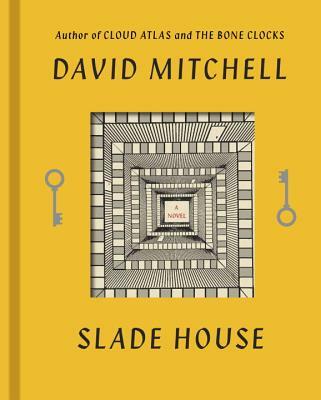 The collection is liberally illustrated with original manuscripts of lyrics from Smith’s extensive archive. Patti Smith’s work continues to retain its relevance, whether controversial, political, romantic, or spiritual. Collected Lyrics offers forty-five years of song, an enduring commemoration of Smith’s unique contribution to the canon of rock and roll. Why do we go to book readings? For a chance to see the authors we love come to life off the page, answering our questions and proving to be the brilliant, witty people we catch glimpses of through their work. Illustrator Kate Gavino captures the wonder of this experience firsthand. At every reading she attends, Kate hand-letters the event s most memorable quote alongside a charming portrait of the author. In Last Night s Reading, Kate takes us on her journey through the literary world, sharing illustrated insight from more than one hundred of today’s greatest writers including Zadie Smith, Junot Diaz, Lev Grossman, Elizabeth Gilbert, and many more on topics ranging from friendship and humor to creativity and identity. 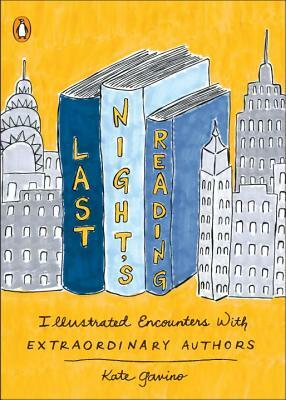 A celebration of authors, reading, and bookstores, this delightful collection is an advice book like no other and a love letter to the joy of seeing your favorite author up close and personal. When our Puritan Founding Families arrived at Plymouth Rock in 1620, they left behind them the mercantilist capitals of London and Amsterdam and entered into a world not unlike Grimm’s fairy tales. 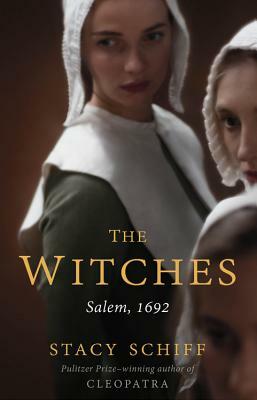 Surrounded by the primeval forest, threatened by unrelenting weather, and deathly afraid and suspicious of their new neighbors, these fundamentalists cracked and summoned up a witchcraft craze that still lingers in our history and imagination: The Salem Witch Trials. Alongside slavery, it is one of the original sins of this country and Pulitzer Prize-winning author Stacy Schiff recounts that horrifying experience in this phenomenal follow-up to her bestselling book Cleopatra. For over 300 years we’ve been obsessed with this event, from Nathaniel Hawthorne to Arthur Miller we’ve interpreted this event, now experience what really happened back in Salem, 1692. When Alice toppled down the rabbit-hole 150 years ago, she found a Wonderland as rife with inconsistent rules and abrasive egos as the world she left behind. But what of that world? 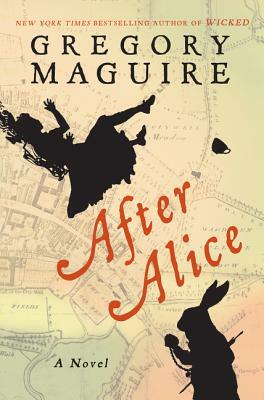 How did 1860s Oxford react to Alice’s disappearance?In this brilliant new work of fiction, Gregory Maguire turns his dazzling imagination to the question of underworlds, undergrounds, underpinnings and understandings old and new, offering an inventive spin on Carroll’s enduring tale. Previous Post The Stand Up Sit Down Book Club Drops In To See What Kind Of Situation THE TODD GLASS SITUATION Is In. 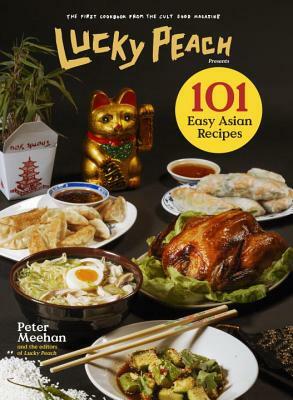 Next Post Top Shelf in November: A Feast of Cookbooks!